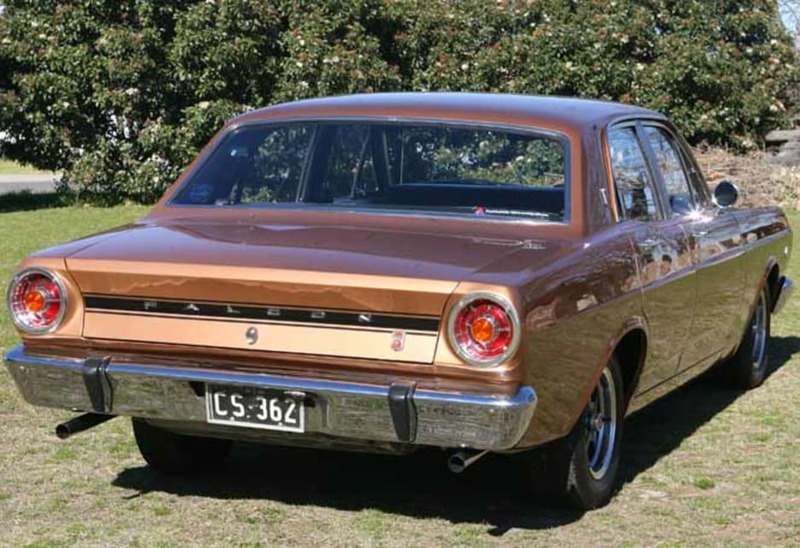 It’s often the original model in a series that becomes the much admired classic in later life, and that’s certainly the case with the first Falcon GT Ford launched in 1967. The XR Falcon GT can lay claim to a number of firsts. It was the first Aussie muscle car and the first V8 to conquer the Bathurst mountain, just to name a couple of its most significant claims to fame. Later GTs and their HO offspring were more powerful, faster, and famous, but none were better. Today the XR GT is a highly prized classic, one that is appreciating in value as its popularity grows. The GT was one of the smartest marketing moves ever seen in this country. Ford was building a high speed pursuit car for the police when some smart marketing men thought it would make a great high speed road car and, perhaps more importantly, a potent race car for races like Bathurst. Using the police pursuit spec as a base a GT specification was developed. 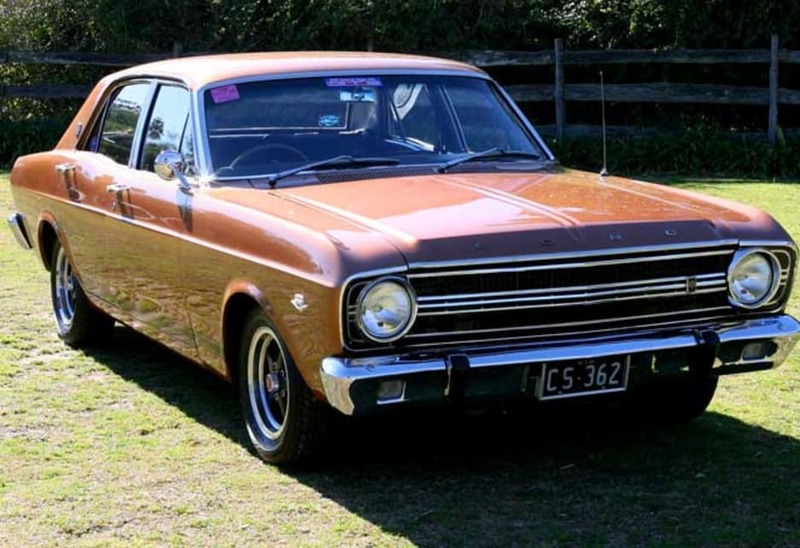 The GT was based on the XR Falcon sedan, the first to offer a V8 engine, and was enhanced with some special go-fast gear and dress-up equipment so it looked the part. All apart from a handful of special build cars were painted ‘GT Gold’ with black GT stripes down each sill and across the boot lid, while the grille was also blacked out for added effect. GT badges adorned the grille, boot lid and C-pillars. It wasn’t over the top to the point of being garish it just about looked perfect. 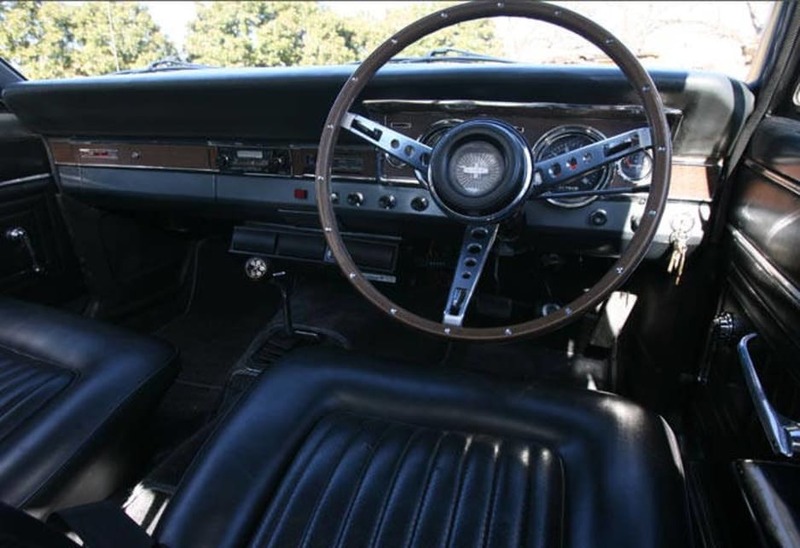 Inside, there was a Mustang-style woodrim steering wheel, extra dials with the speedo going all the way to 140 mph (225 km/h), and there was a Hurst shifter jutting out of the centre console. The engine would be a more powerful version of the standard 4.7-litre pushrod V8. The compression ratio was boosted, it had a sports camshaft, four-barrel Holley carburettor, special intake manifold and exhaust system. All that added up to 225 hp (168 kW) at 4800 revs while torque was 305 lb. ft. (413 Nm) at 3200 revs, enough to power it to 100 km/h in a little over 10 seconds and 195 km/h. It was the fastest car ever produced in Australia at the time. The V8 was linked to a four-speed manual gearbox with the final drive delivered to the rear wheels via a limited-slip diff. Underneath the glittering gold panels the suspension had been stiffened with heavier springs, bigger shock absorbers and a larger front anti-roll bar. The steering ratio had been reduced, disc brakes were fitted to the front, and the wheels were wider and fitted with radial tyres. The XR GT is almost 40 years old and will have many of the problems that affect all old cars. 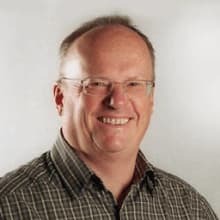 Rust can be a particular problem, and their high performance meant that many have been crashed, some a number of times. That means a thorough inspection is needed to determine the condition of the body. The good news is that it’s not too difficult to find replacement body parts, as they’re the same as those on regular XR Falcons. Finding second-hand body parts in good condition, however, does require patience and persistence, but it’s worth the effort in the long run. Mechanically there is nothing daunting about the GT. The 4.7-litre V8 is a simple and durable unit and there are plenty of parts available to rebuild them. The same goes for the gearbox, rear axle, suspension, steering and brakes. The difficulty with the GT is replacing those special GT parts that might be missing. 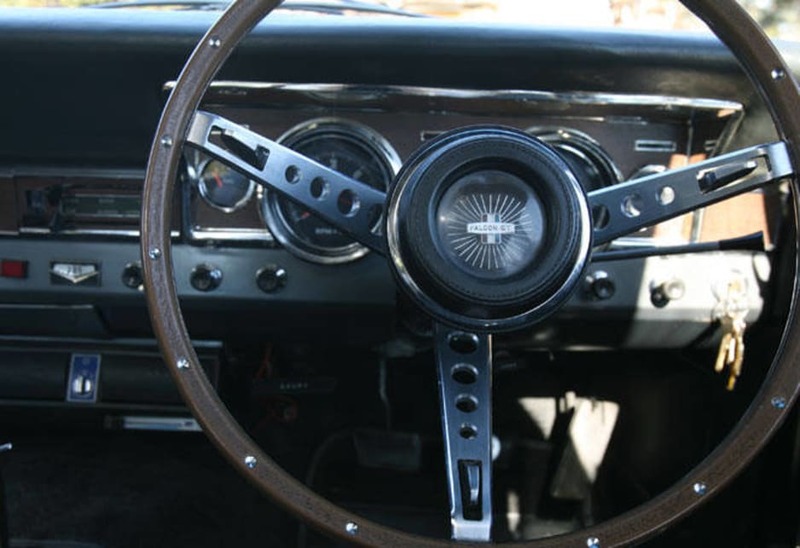 Things like the steering wheel, gearshift, and wheel trims can be very difficult and expensive to find when needed. A pre-purchase inspection by a GT expert is highly recommended. A good place to look for an expert is your local Falcon GT club, and there are clubs in every state whose members will be only too happy to check a car for you. There’s not much to talk about on the safety front here. Airbags were a thing of the future in 1967; even seat belts were optional in 1967 although the GT did come with lap-sash belts up front. 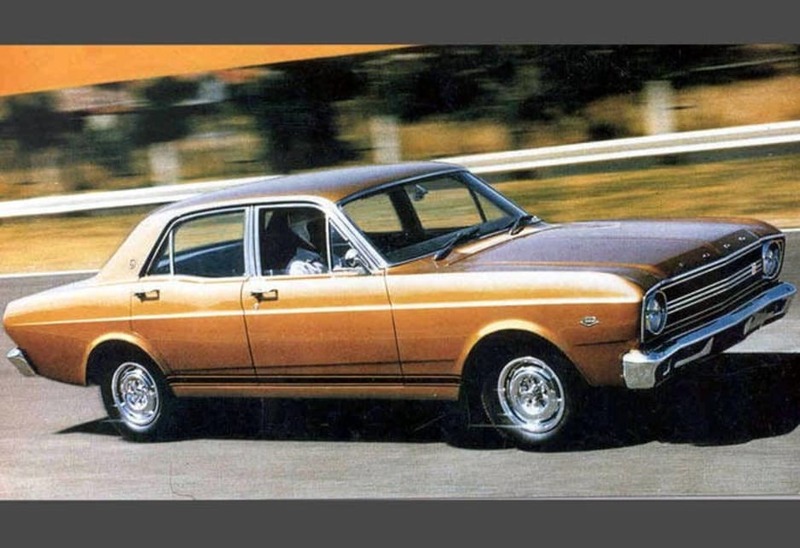 One of the great Aussie classic cars; the XR GT is a head turner that’s fun to drive and appreciating in value.